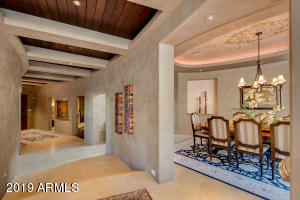 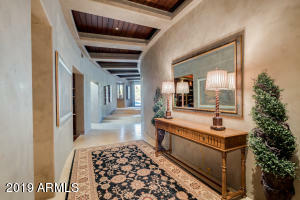 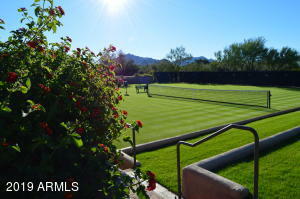 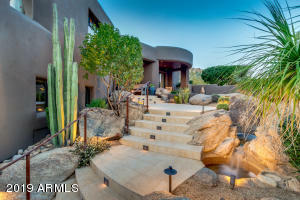 Welcome to the Hillside Villa Estates at the Exclusive Desert Highlands. 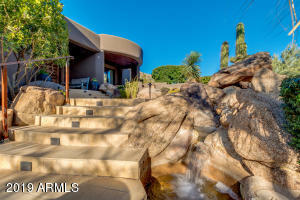 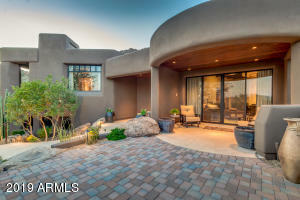 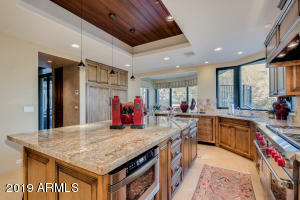 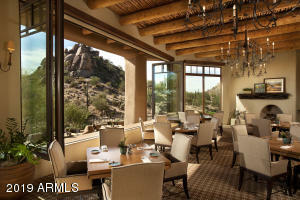 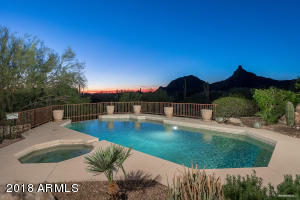 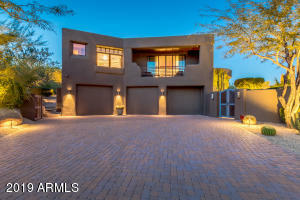 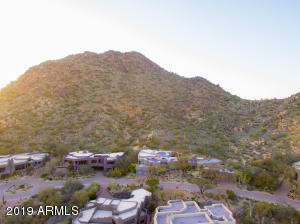 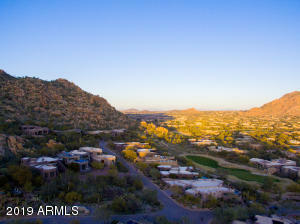 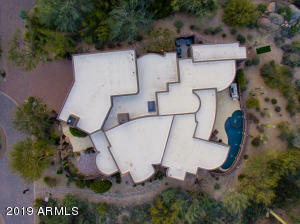 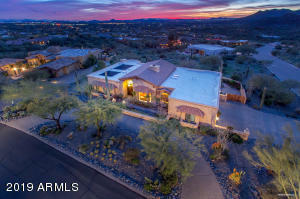 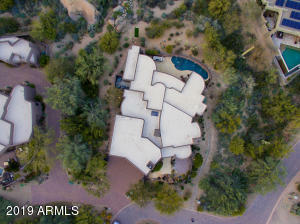 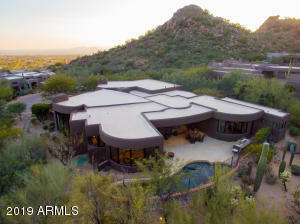 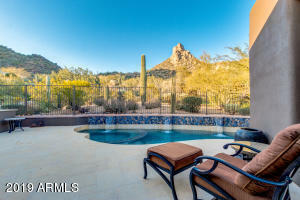 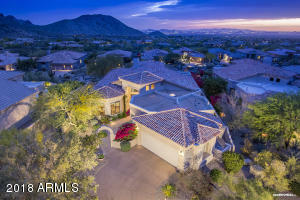 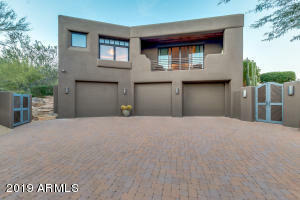 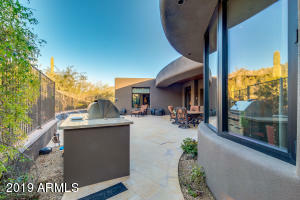 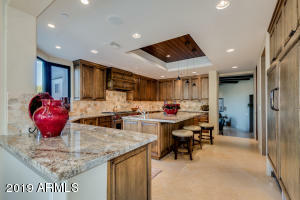 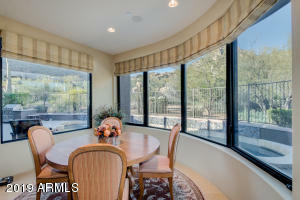 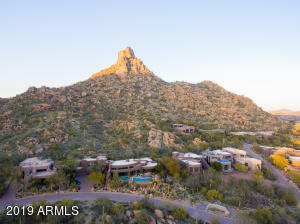 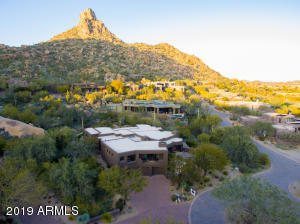 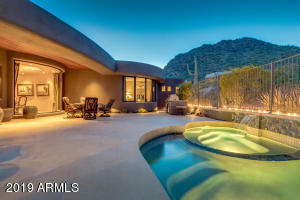 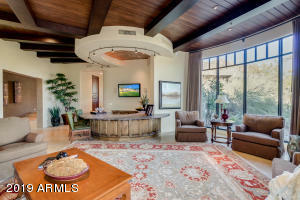 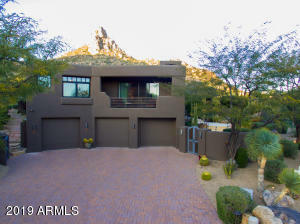 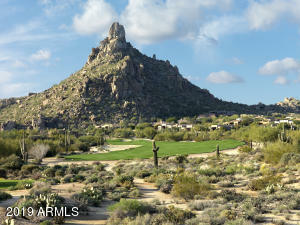 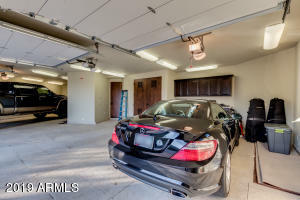 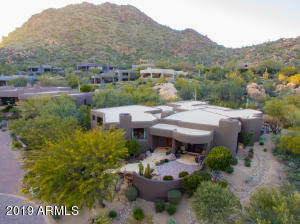 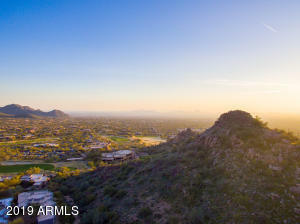 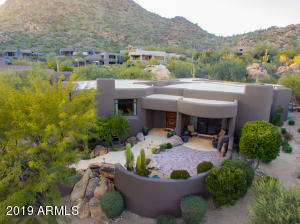 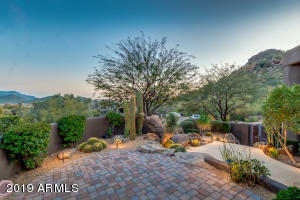 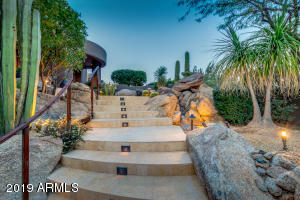 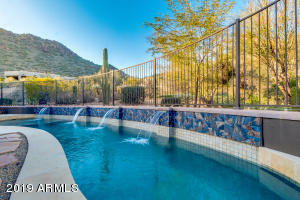 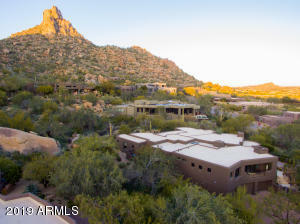 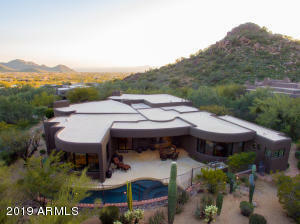 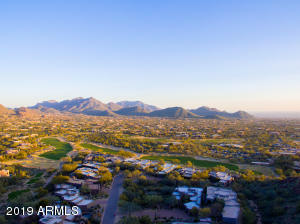 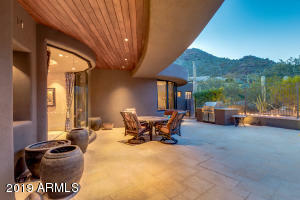 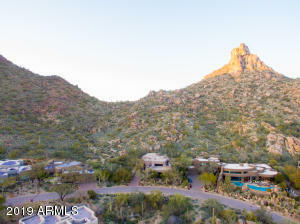 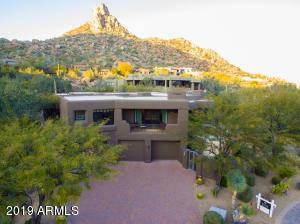 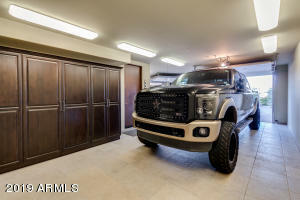 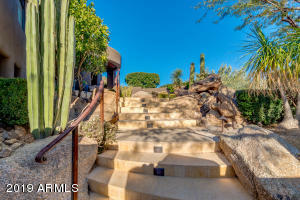 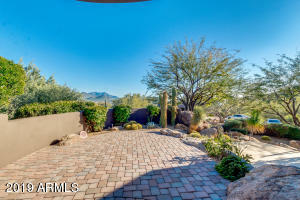 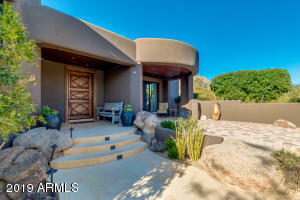 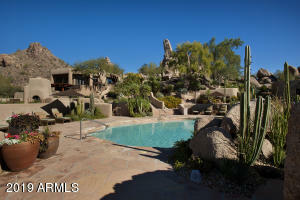 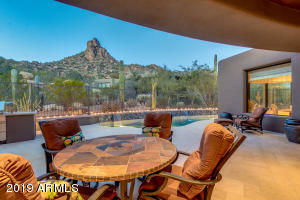 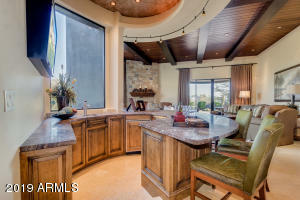 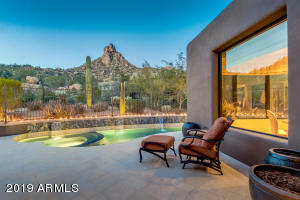 This home is nestled at the base of Pinnacle Peak which boasts mountain and city light views from almost every window. 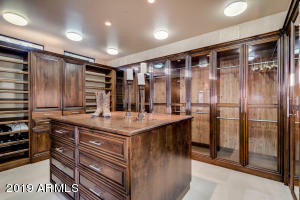 Rich finishes are found throughout. 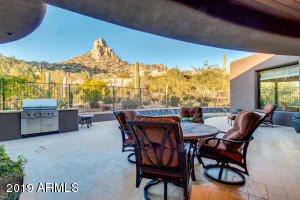 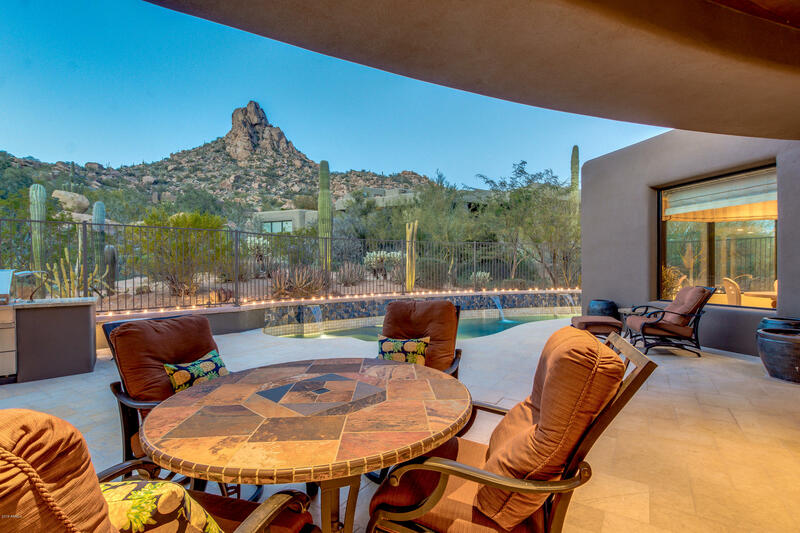 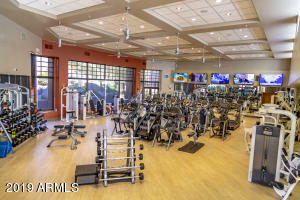 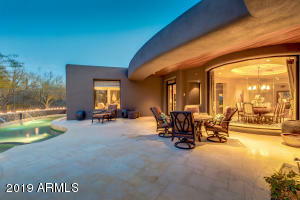 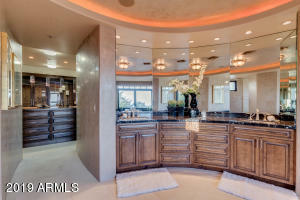 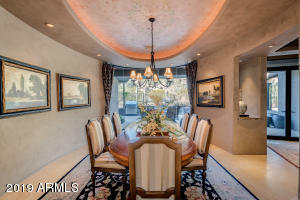 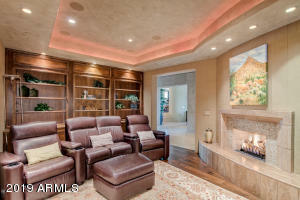 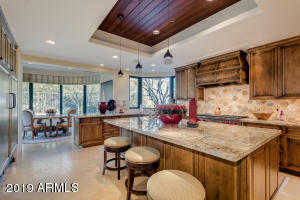 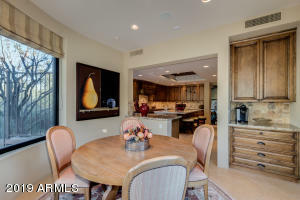 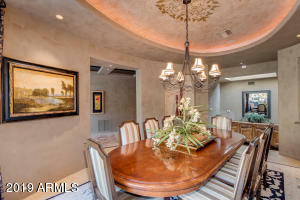 Designed for entertaining with an open great room floor plan, circular wet bar, ceiling details that rival three million dollar homes, tongue and groove woodwork, soft stacked stone fireplace and a breakfast room looking up at Pinnacle Peak. 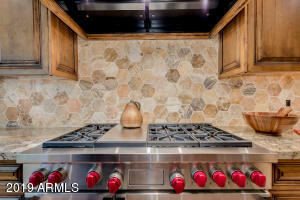 Gourmet Kitchen includes - double door Subzero frig/freezer, wine fridge, 48'' Wolf Range, large prep island and vegetable sink. 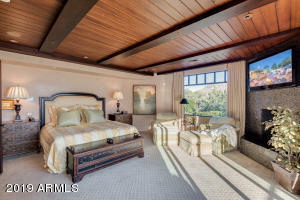 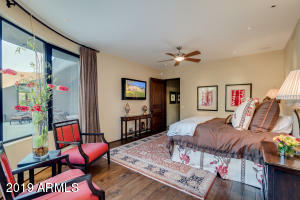 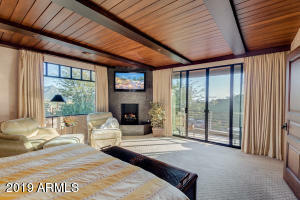 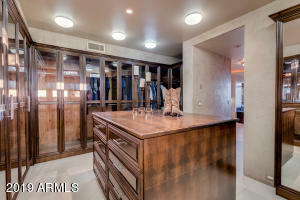 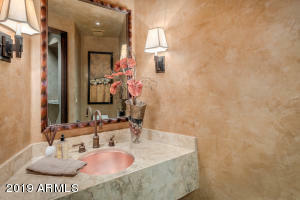 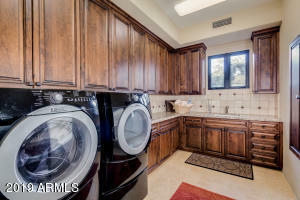 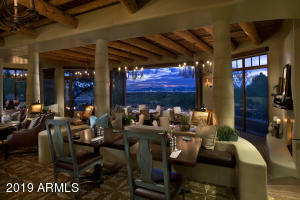 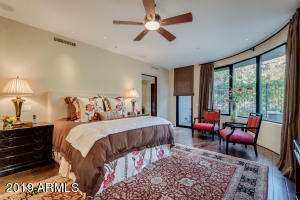 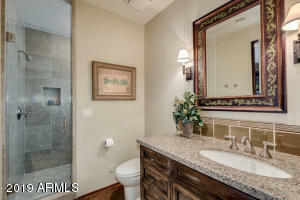 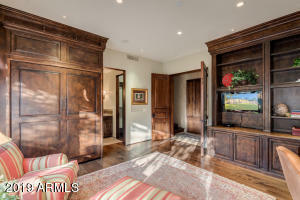 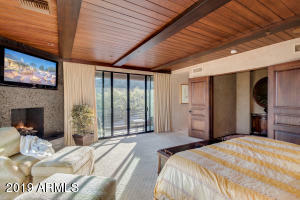 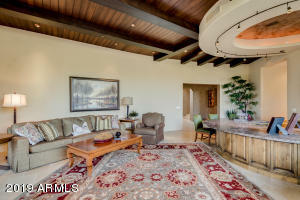 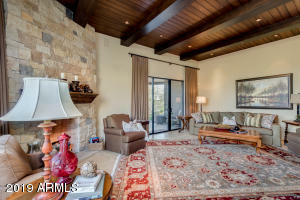 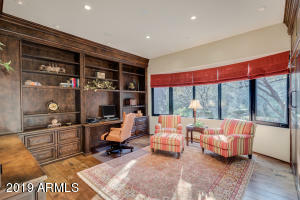 A wonderful den with fireplace, two luxurious master suites, third private suite includes built in desk and Murphy bed. 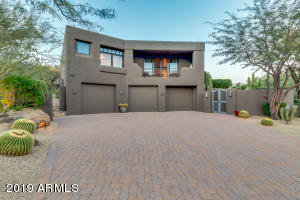 This home is a steal at the current price. 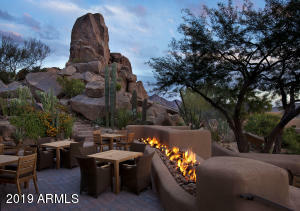 Perfect your most discerning clients!